We’ve walked through what makes Waterloo region great, as well as our powerful community supports. In Part 3: Success Stories, we’ll be looking at a couple of the most prolific startups. In Part 1: Welcome to Waterloo Region, we introduced you to our community and took you on a tour of some of our most influential facilities that help produce our community of innovators. Let’s take a look at where our innovators go for support and growth to get their ideas created! 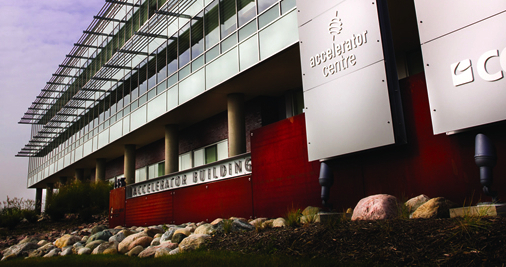 Waterloo region has been making a name for itself on the world stage as an influential startup community. So how did we get here, who’s taking in the limelight, and what are our secrets to success?